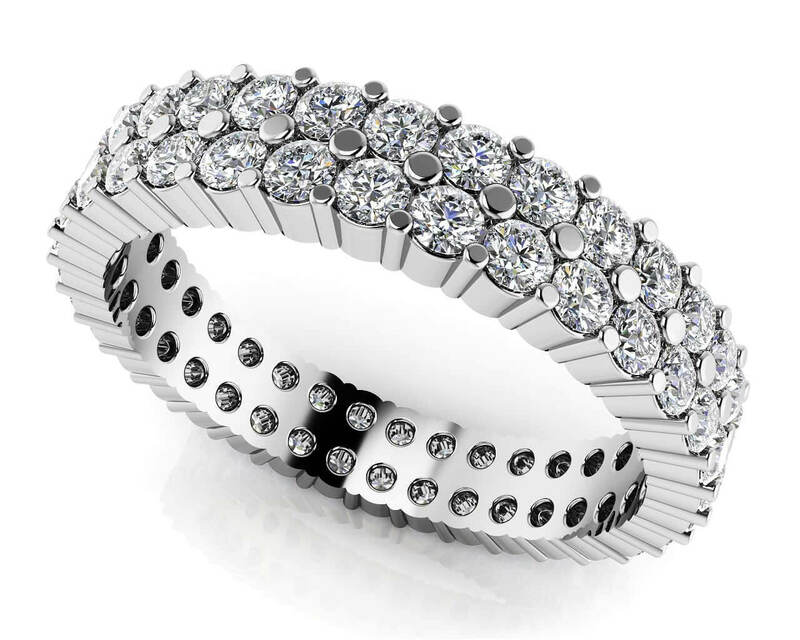 Imagine her face light up when you slip this beautiful ring on her finger! 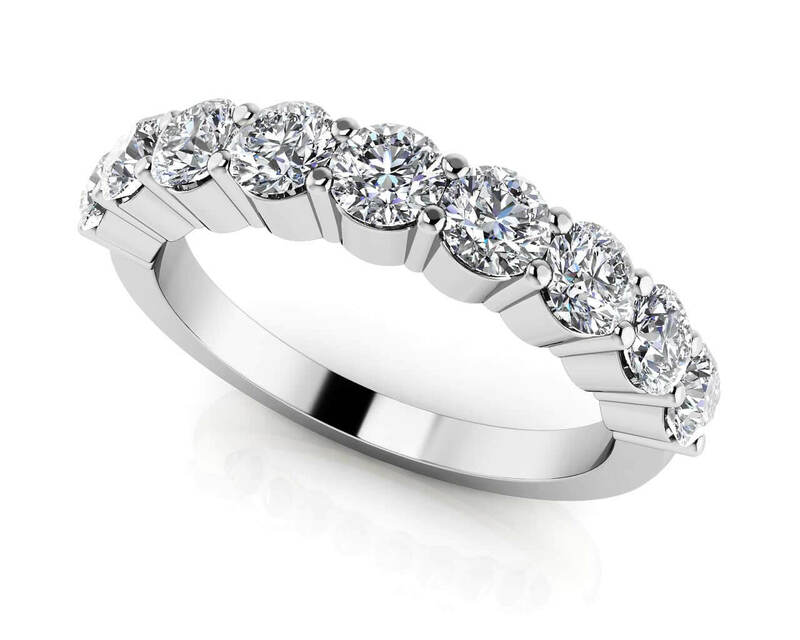 Seven, nine, or thirteen glimmering round diamonds in a prong setting will bring a smile to her face every time she looks down. 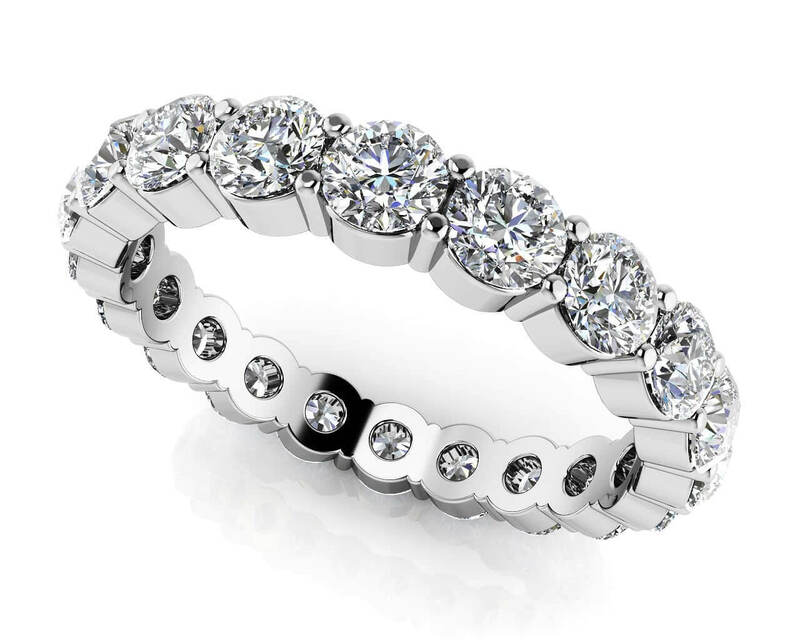 Customize with your favorite metal type, total carat weight, and diamond quality today! Stone Carat Weight: 13X.033 ct.